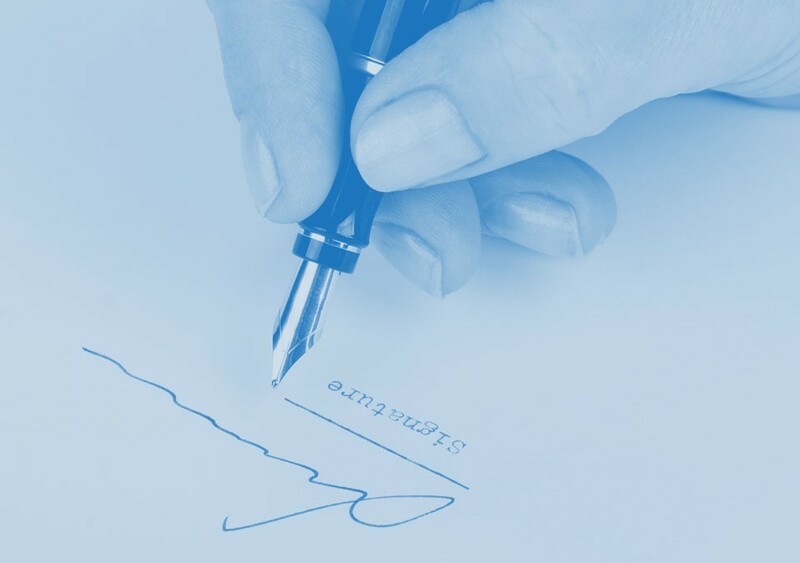 We are a firm of lawyers based who have been writing wills for many many years, as a will writing company based in Edinburgh we will provide all our clients with the necessary advice and facts with regards to estate planning and Scottish wills. We are passionate that every person in Edinburgh and indeed Scotland should have a will to allow their loved ones benefit and share the assets and property you have worked so hard for all of your living years. Will writing company – should everyone have a will? As an experienced will writing company we believe everyone regardless of their circumstances should have a will. Yet, why is it, there are still thousands of people in Edinburgh who don’t? We feel it is one of the most important legal transactions any person can take. All people should have a say how their assets are distributed after they pass. If anyone were to die intestate(without leaving a will) it could end up that their loved ones receive little or nothing at all. As one of Edinburgh’s most respected will writing company our service is pretty extensive and includes standard wills, discretionary trust wills, inheritance tax planning wills, living wills, continuing and Welfare Powers of Attorney, Property Protection Trust, Asset Protection Trust to protect against Long Term Care costs, Executory Services and Pre-Paid Funeral Plans. All of our services are carried out by one of the most professional, experienced will writing teams that you will find anywhere in Edinburgh or indeed the whole of Scotland. It is worth bearing in mind that when choosing a will writing company all will writers are not the same, many are not lawyers and are unqualified, uninsured and unregulated. DIY or online wills are out there but again as an experienced will writing company we would recommend staying away from them as well as your will could end up somewhere else in the UK unlike with us where we will place the will here in our Edinburgh office. Being placed in Edinburgh will allow you and your loved ones easy access for any changes that might occur. Our experienced team are her to offer honest, ethical advice and a service at a reasonable cost with no nasty surprises. What you waiting for? Call us today on 0131 510 5764 we are sure you won’t be disappointed.